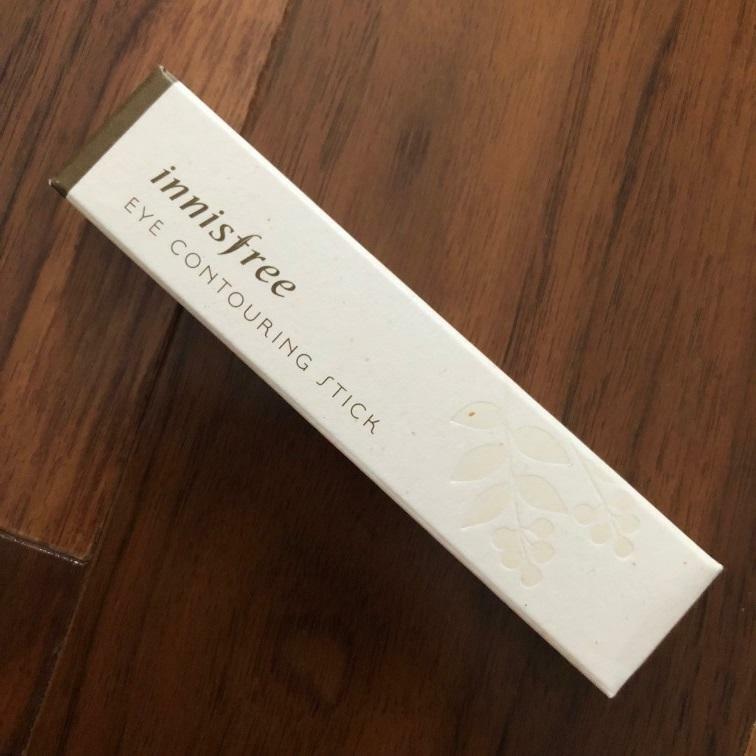 Radiant your Skin Care with the [Innisfree] Eye Contouring Stick Edge #3! 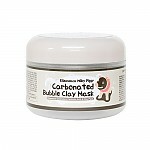 we aim to provide you best korean products to take good care of your skin, including Cosmetics, Makeup, Eye Makeup. 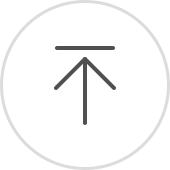 Hydra Eye Makeup online. 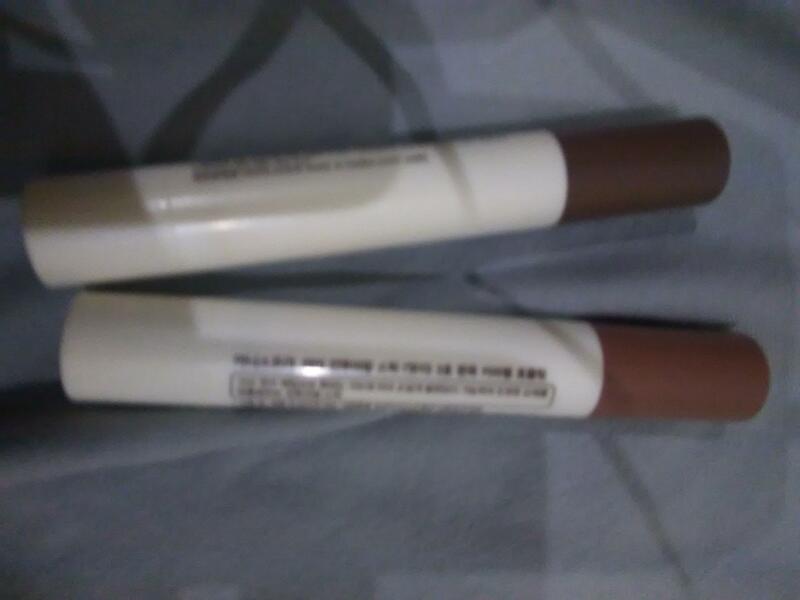 Nice eyeshadow stick, last all day and glides on smoothly. 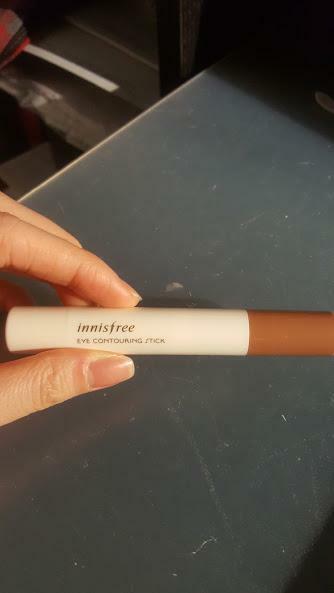 It's great for really quick application and taking it on the go!